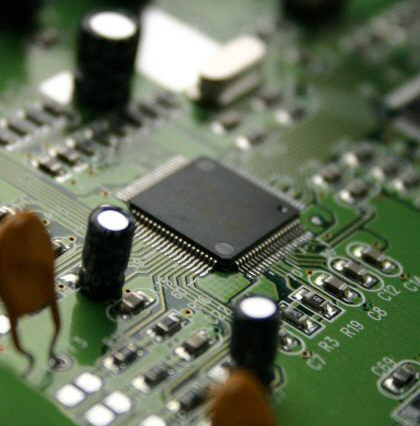 Design Engineers for Electronics and Microprocessor Technology, with extensive experience in the Automotive, Marine and Audio Industry. We are based in Melbourne (Australia) and are able to service customers from Australia, New Zealand and all of Europe, in particular Germany, Austria, Switzerland and the UK. Any enquiries are welcome. Simply send us an email outlining your request and we will get back to you within 24h. Copyright (C) 2016 Horst Gruhle - All rights reserved.